We all know you’re not just playing in that kickball league just for the fun of it. You learn something new every day, and you’ll be damned if you don’t expand your mind when you step up to the plate…literally. 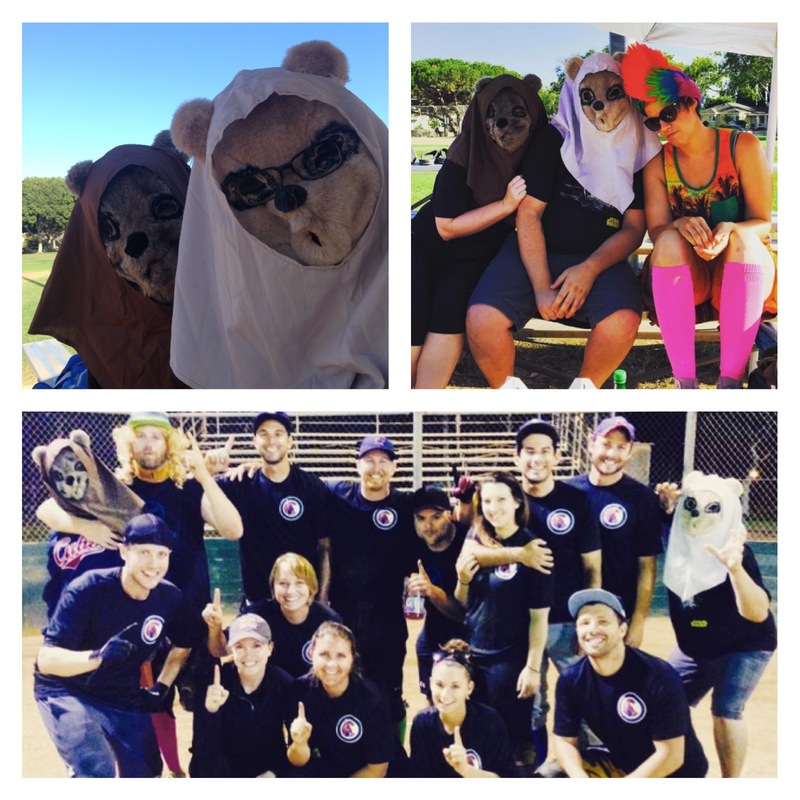 What life lesson have you learned through playing social sports? Comment below and let us know! 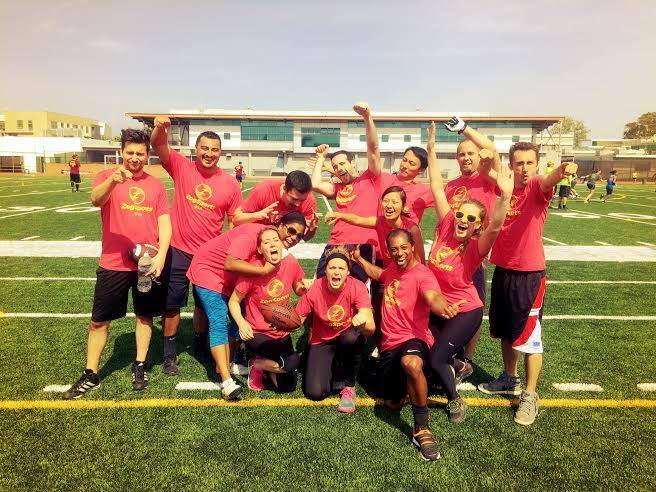 Ever since I joined ZogsportsLA, life is fun, playing sports is extremely enjoyable and being a field team member is AMAZING. I’ve come across some amazing people, I’ve reffed some awesome games and I’ve made lots of new friends. I enjoy every minute of every game i referee, I make sure EVERY player feels the energy I bring!! I love to spice things up, I like to bring joy and good sportsmanship to every game. 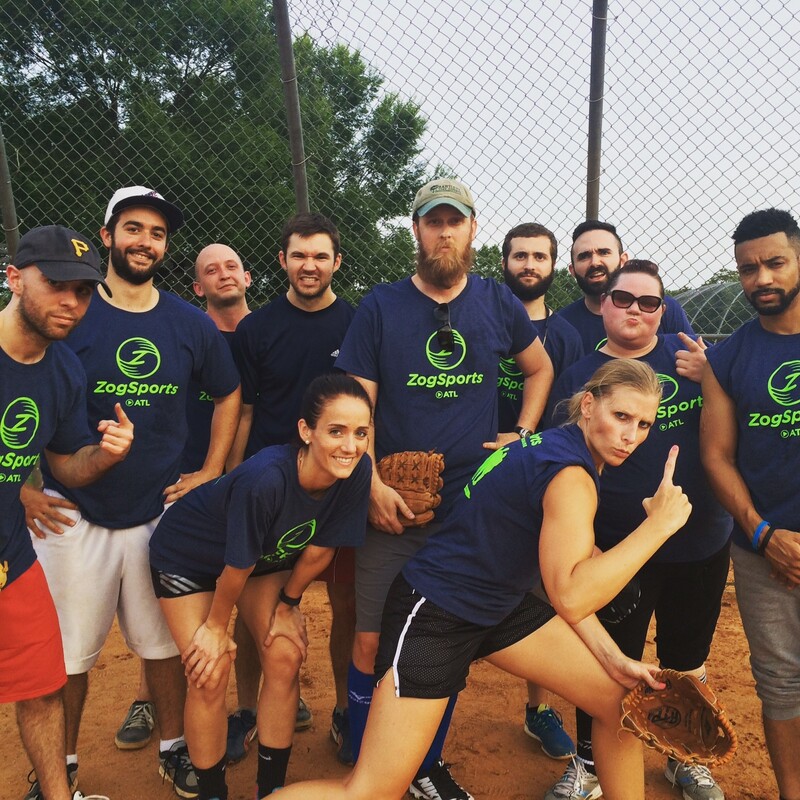 Zogsports is the best coed league I’ve come across. 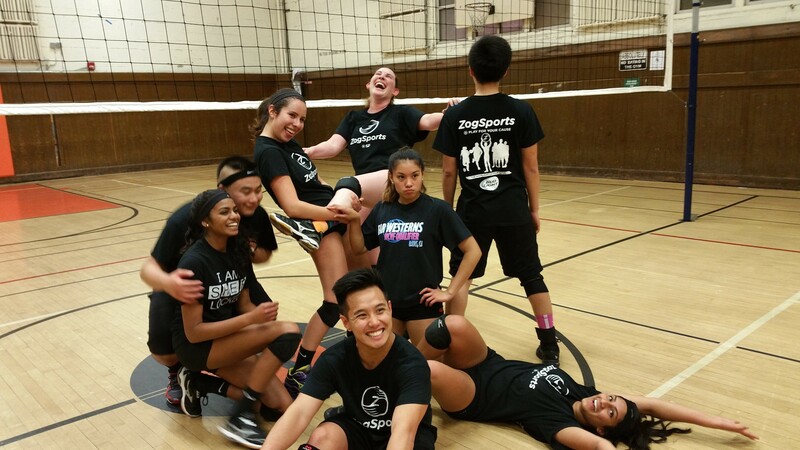 It’s a ton of fun reffing for ZogSports! Whether it’s hanging with others or watching an insane play happen, I’m glad to be a part of every game. I’ve been a part of the team for more than a year, however I’m still continuously improving and learning with every game. I hope to be a part of it for much longer so I can have even more fun! Highlight of the Week – DANGAR! “What do you do when you don’t play but want to hang with your coolest friends? Lead the fans in some great battle cries! EE CHEE WA MAA!! (yes, ewokese exists!) And it’s that kind of spirit that I feel carried my favorite team, Ewoks Him Again, to the win! DANGAR!! For those who need it….